attraction and other supporting activities have come to a final phase. green and lively experience at the Fair. 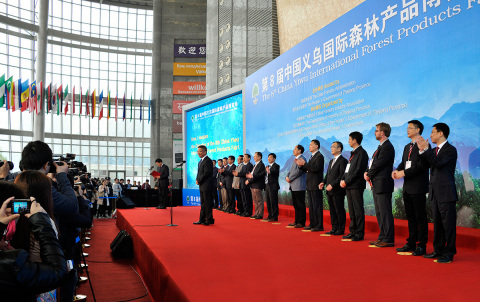 Forestry Technology & Forestry Equipment. experience of the 21st Century Maritime Silk Road. find them all at the 9th Forest Products Fair.